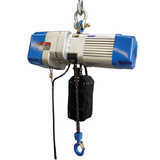 At MHA, we’re the experts when it comes to lifting and elevating equipment. 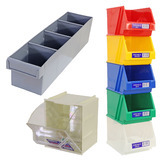 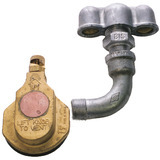 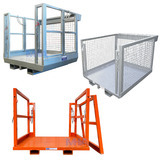 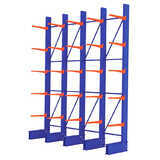 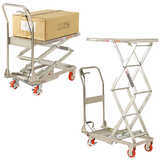 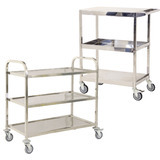 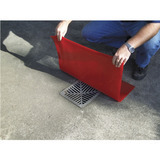 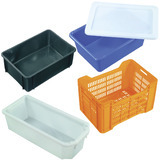 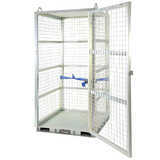 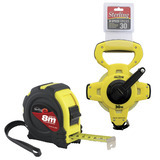 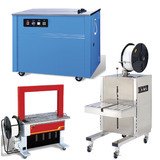 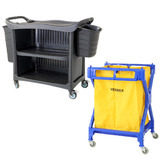 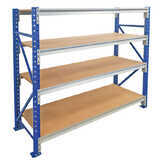 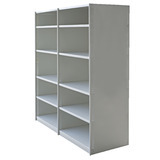 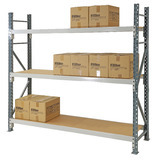 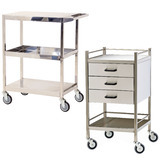 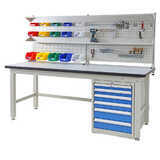 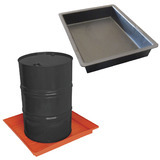 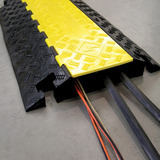 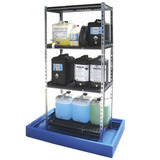 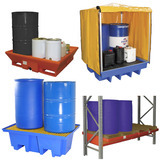 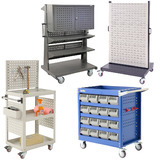 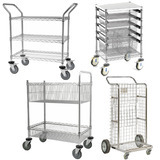 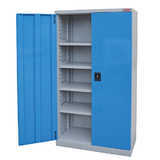 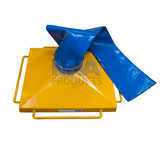 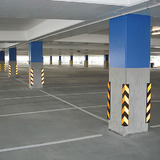 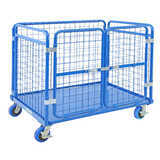 Our huge range of products has been designed to increase the efficiency and safety of your workplace. 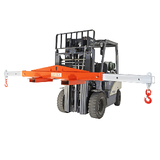 Choose from a wide range of leading brands such as SMI, Mobicrane Pronomic, Liftex, Lift Assist, Quick Stack Bishmon and Edmo Lift. 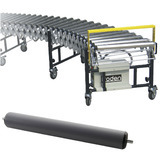 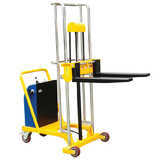 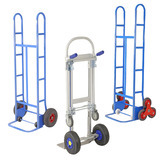 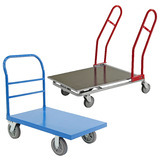 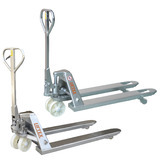 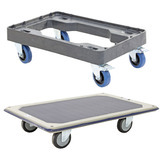 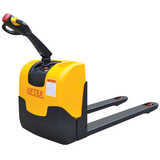 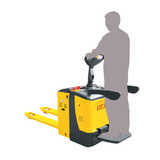 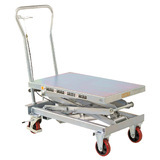 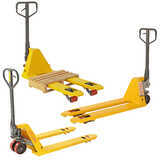 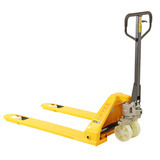 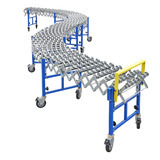 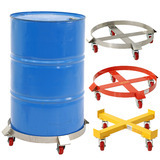 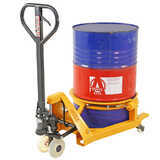 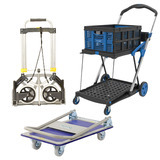 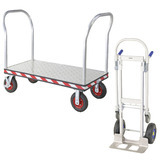 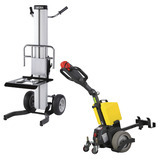 One of our most popular product ranges is Quickstak Smart Stackers – the ideal solution to many manual handling problems, especially when the product is being loaded onto or unloaded from pallets. 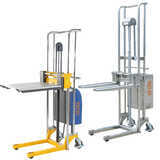 With weight capacities from 1 tonne to 1.5 tonnes and unique modular construction, Quikstak Smart Stackers virtually eliminate bending and lifting and bring about a significant improvement in overall productivity and efficiency. 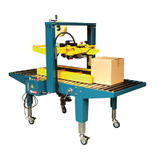 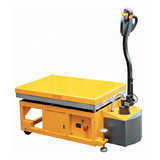 Our Bishamon Pneumatic Rotating Pallet Positioner is designed to eliminate worker bending by automatically raising and lowering pallets during loading or unloading, without the use of mechanical springs, motors or hydraulics. 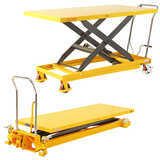 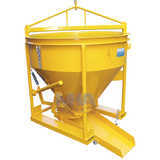 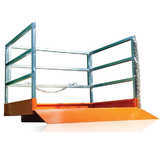 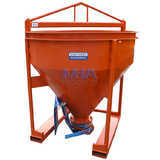 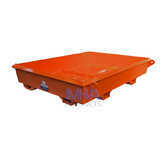 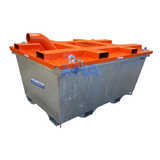 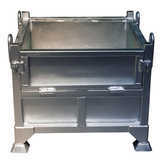 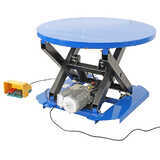 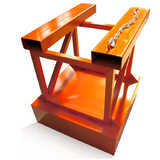 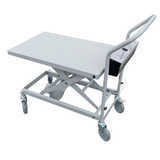 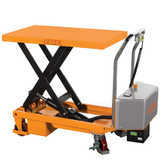 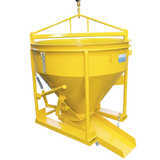 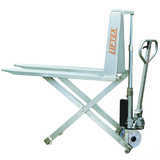 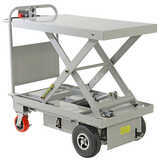 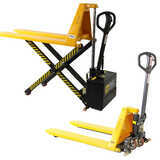 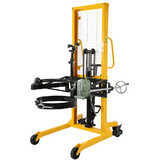 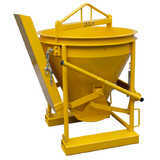 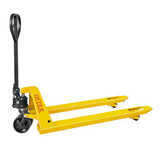 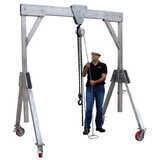 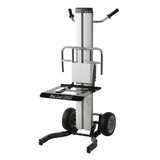 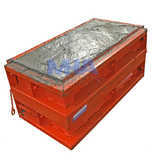 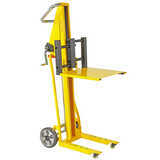 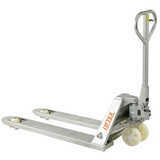 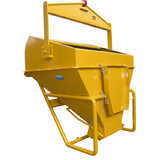 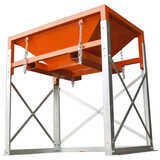 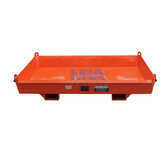 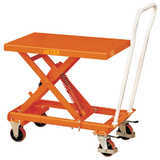 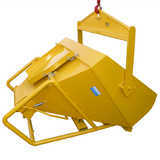 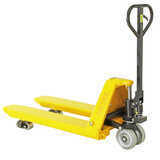 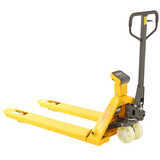 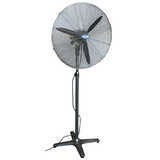 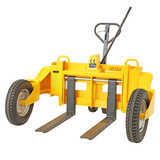 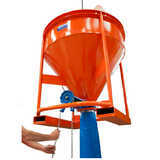 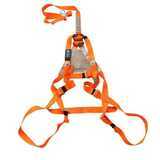 It can handle a wide range of weight capacities from 110 kilos to 1800 kilos. 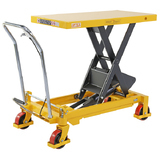 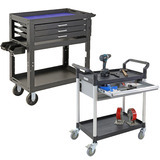 Edmo lift armlift and dock tables offer an ergonomic workplace with ample foot space, comfortable working positions and unrivalled accessibility. 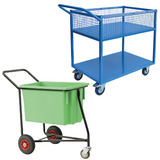 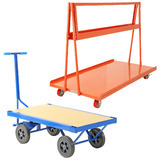 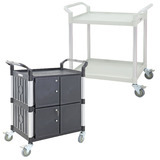 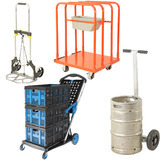 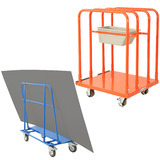 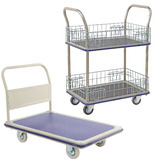 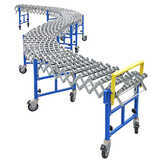 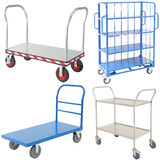 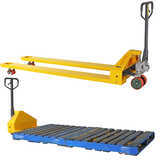 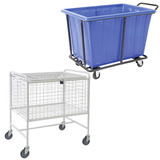 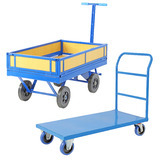 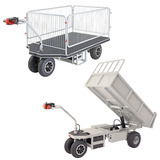 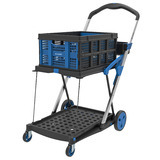 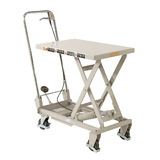 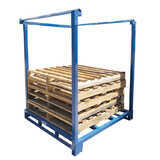 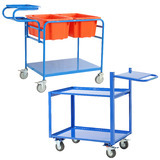 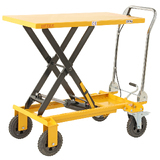 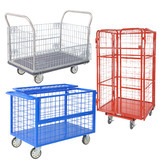 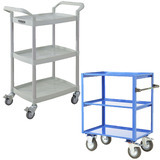 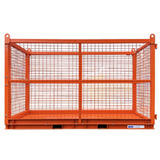 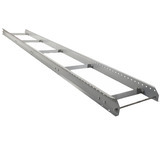 Armlift is the perfect choice for almost all workplaces that handle goods and components on pallets, in baskets or containers. 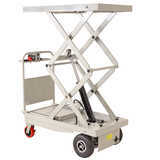 Take a look through all our lifting and elevating equipment to find the best solutions for your workplace. 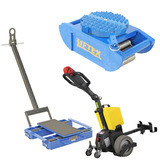 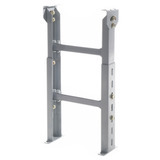 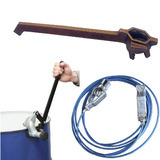 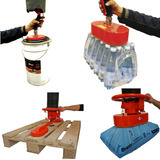 We can also customise existing products or even make a unique custom-made lifting device to suit your particular requirements. 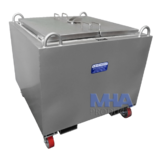 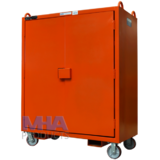 Talk to a friendly MHA consultant today about your business’ equipment needs. 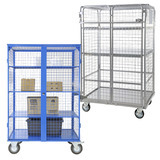 We can organise an obligation-free quote and provide you with all the information you need about our products. 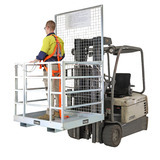 Simply call our head office on 1800 750 900 or contact us online.